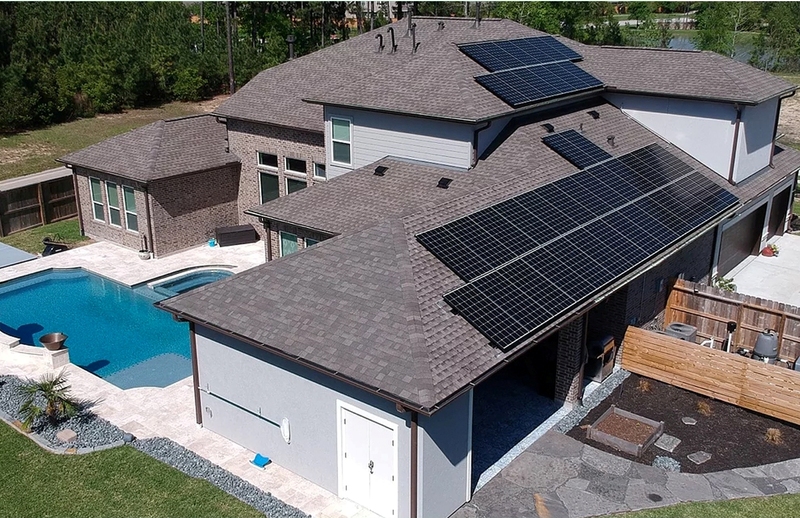 K2D has been at the forefront of ever-changing and progressive solar industry. Our team of solar engineers have been collaborating with clients on solar energy solutions for decades. They are experienced professionals with in-depth knowledge on solar thermal and solar PV engineering and design. 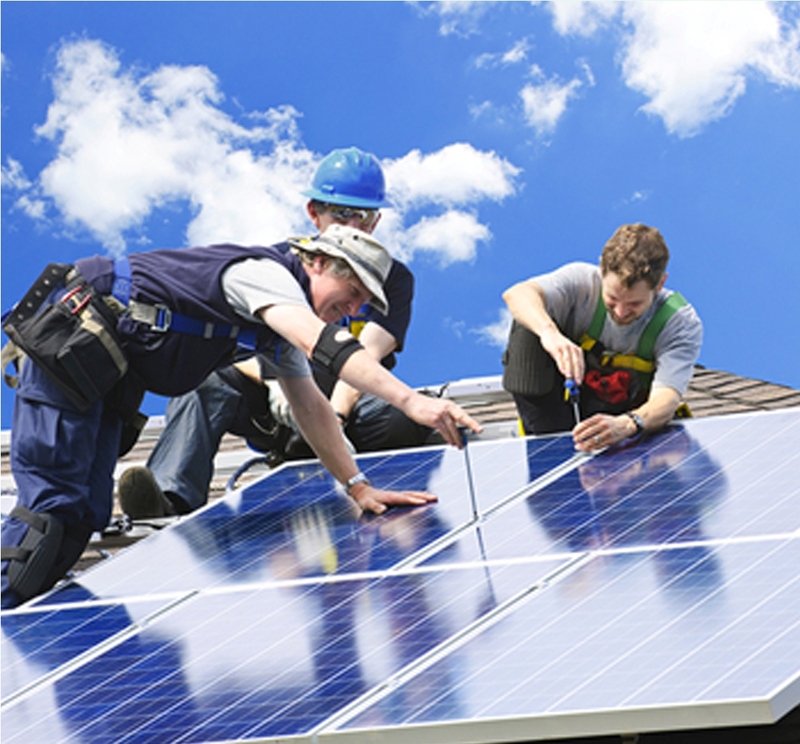 We also have experts for solar battery storage systems. We have been offering solar engineering and design services by creatively integrating renewable energy systems into utility infrastructures and buildings with great results. We are solar and engineering professionals who offer support utilities, wind energy, solar thermal, solar electric, solar thermal systems.